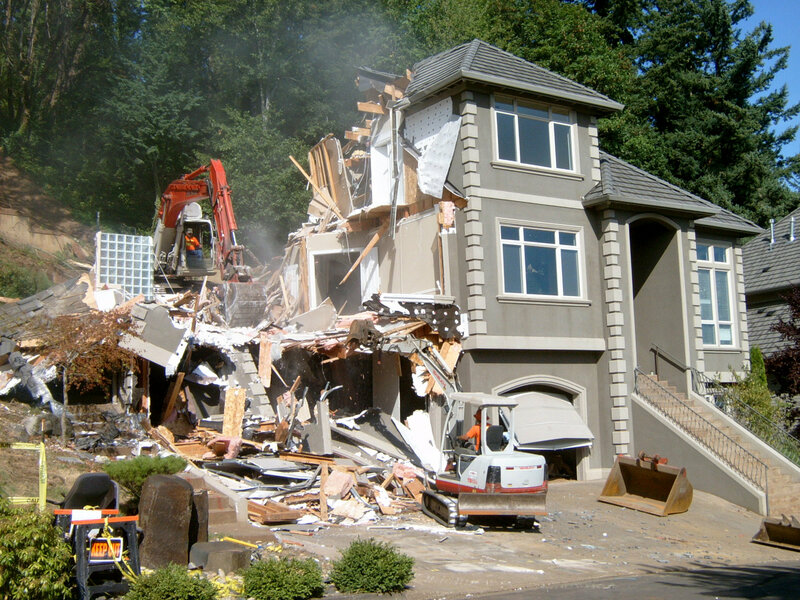 Athens Services has provided reliable, low cost construction and demolition recovery services for the past 60 years. We have the highest diversion certificate percentage available as certified by the City of Los Angeles. Our drivers are fully insured and committed to safety, and we use a state-of-the-art radio dispatch system. For Visually Impaired Assistance, please call Customer Service at (888) 336-6100. Order online by completing this form. Call us at (888) 336-6100. Fax a completed order request form (English, Spanish) to (626) 968-1365.